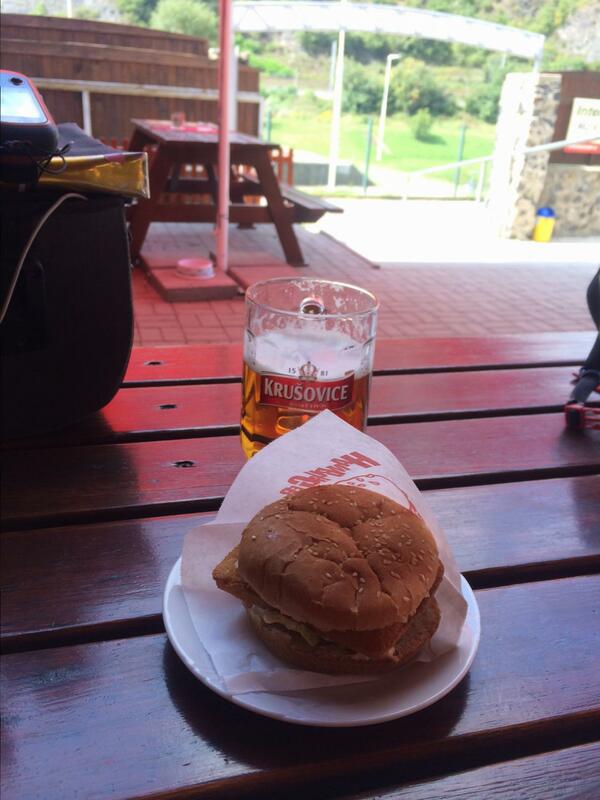 Yep Czech prices are very livable once you leave the tourist centres. Previous Previous post: Arrival in Prague! Next Next post: Now for the ferry!